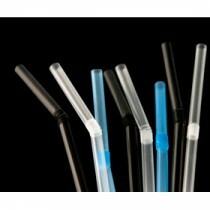 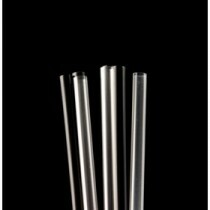 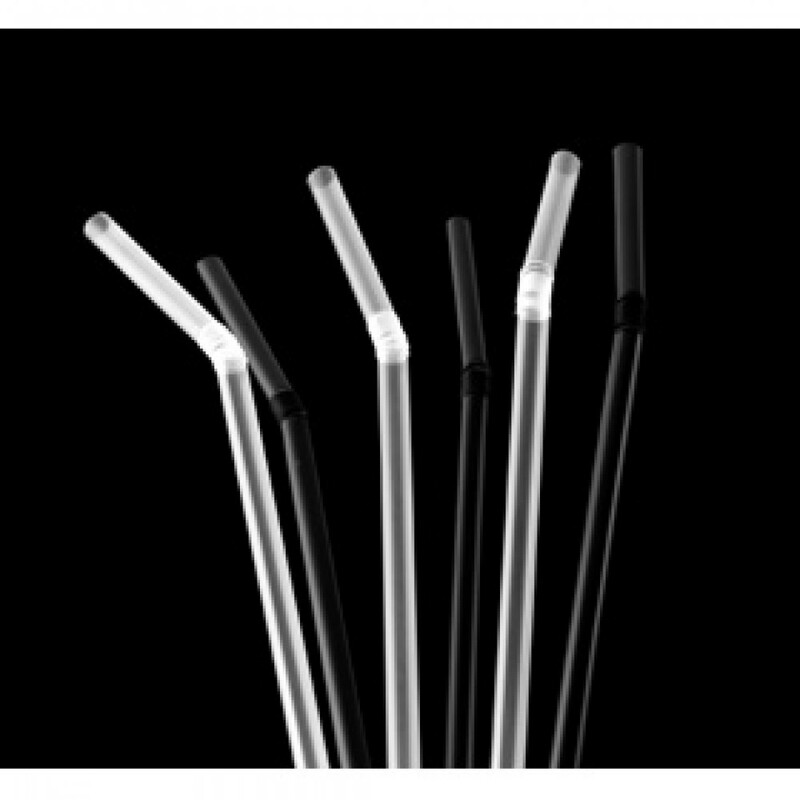 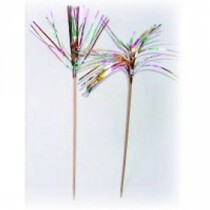 This Berties Bottle Flexi Straw 10.5" Black is used in venues where bottles rather than glasses are sold. 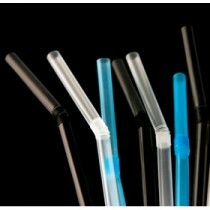 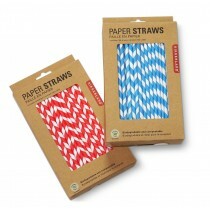 For hygiene safety to reduce the risk of contamination from the neck of the bottle- use a bottle straw. 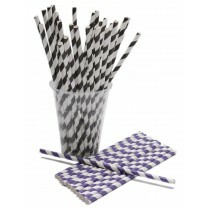 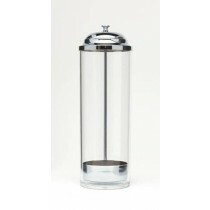 This is the straw for oversize cocktails for sharing - such as the Goldfish bowl.